Beauty brand Lancome has proved that it is possible to fall in-like with actress Lupita Nyong’o all over again. For her latest ad campaign with the brand, Nyong’o is absolutely stunning in the debut of “L’Absolu Rouge” makeup collection. 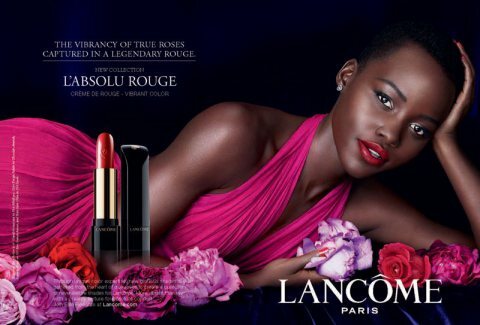 No comments yet on Lupita Nyong'o for Lancome!.